Here is a rare chance to purchase this corner lot in the acclaimed, exclusive WOODLAND SHORES subdivision. 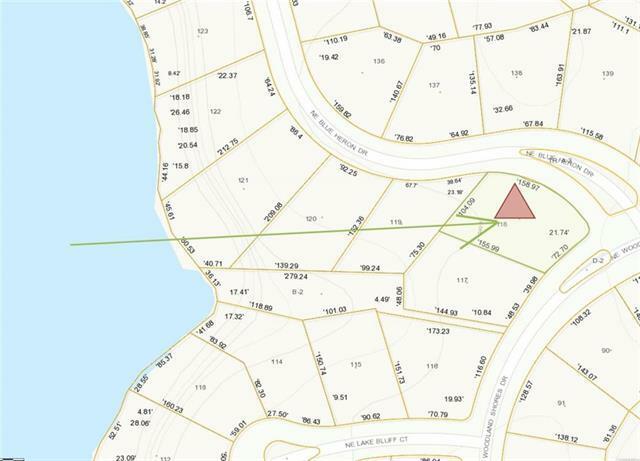 This is a corner lot located on the lakeside alongside some of the community's most beautiful luxury custom built homes. 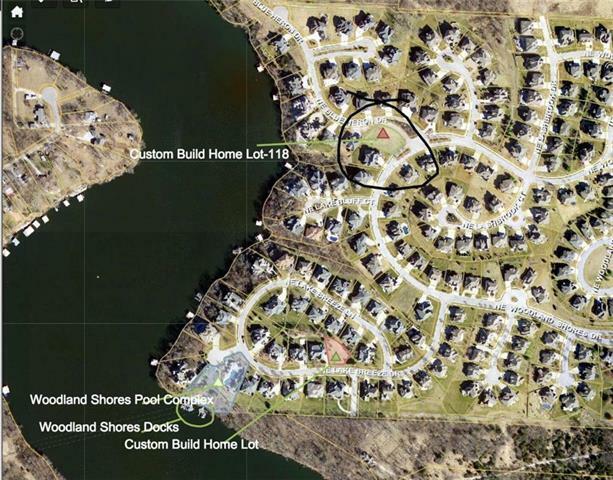 Enjoy the value they add to this homesite without paying $300,000 for a lakefront lot. Enjoy access to the complete Woodland Shores HOA social calendar and amenity package which includes a resort-style pool, extensive landscaping and private docks reserved for Woodland Shores residents. Available Amenities Boat Dock Current Use Single Family Documentation Aerial PhotosLegal DescriptionPlat Hoa Amount 826 Hoa Due Per Yr Hoa Dues Include All AmenitiesPoolTrash Pick Up In Floodplain No Sewer City/Public Total Tax 1000 Utilities Cable Tv On-SiteElectricity On-SiteNatural Gas On-SiteTelephone On-Site Water City/Public Whats For Sale Will Sell 1 Lot Zoning Res.